I checked onboard mem status leds and they are both red but I don't have any other memory. Is there any idea to boot my PC? take out the memory and use only one and see if either boots. Then go into bios and set xmp profile, save and exit. shut off the computer and put the other in. let it run through the codes and restart initially. doesn't mean that what you have will not work, but tech support will need to help you out. so you can't get into the bios with any configuration? do you have any other ddr4 around to try? What is the Make and Model of your Power Supply? What is the Age of this Power Supply? PSU is DARK POWER PRO 11 by bequiet and it's a new one. So I'm assuming there is no issues around PSU. Can you please let me know which memory you recommend? Specific brand and name would be great. Will do... Bios 1.04 or Higher. 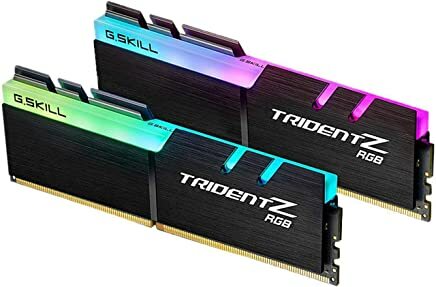 You could try to reset the BIOS and then use only one stick at a time, making sure to use the recommended slot when using only one stick of RAM.